Note: The information you provide Colortime will only be used to provide you with specials and incentives. This will NOT be sold to any third party. 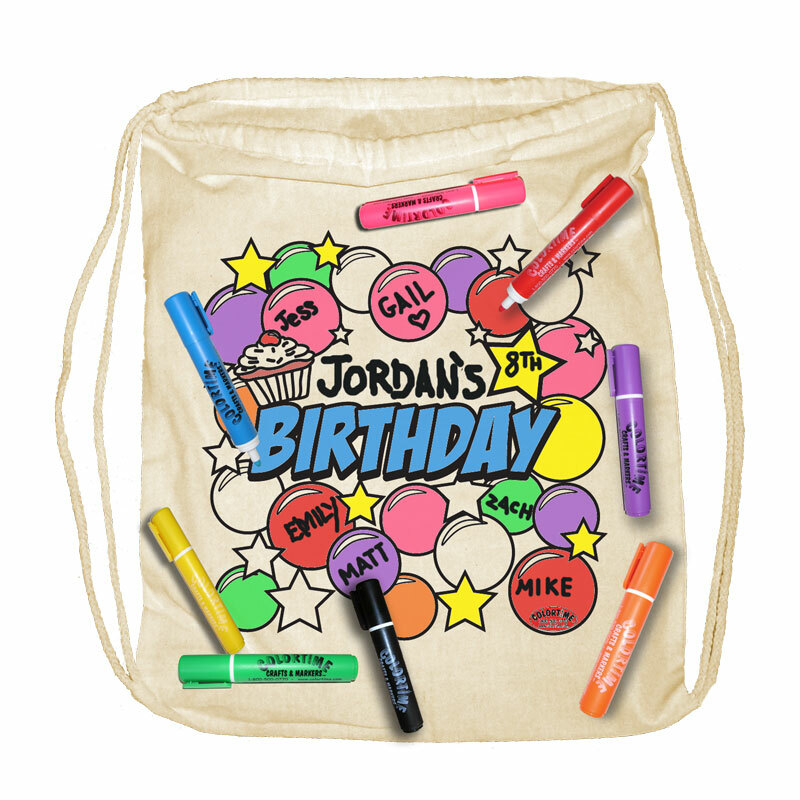 Sign up for our "Birthday Club," and as the birthday approaches, we'll send you a special coupon code AND a FREE exclusive members-only "Birthday Club" backpack - with your order. To receive the free backpack, you must use the code we provide you with - 20% off your order (minimum of $20). Not to be combined with any other offers and discounts. * The above fields are required.